We all have the call to create. The question is…why don’t we answer it? We all come pre-loaded with a creative spark that drives us to innovate, explore, express, and make our unique contribution to the world. Often, though, that drive doesn’t get us very far down the road before it runs right smack into resistance—the mysterious force that thwarts creativity. But resistance needn’t be the enemy of writing—or any other creative endeavor. Deb Norton’s Part Wild provides fun and practical ways to turn resistance into a creative asset. Whether it presents as doubt, perfectionism, or Deb’s favorite: a chorus of withering inner critics, the power of resistance can be leveraged to launch the creative process with real momentum. Once we harness resistance, we can let our creative impulses off the leash. Just as The Artist’s Way gave millions of readers permission to explore their creative side, Part Wild shows writers of all levels of experience and skill how to harness the electrifying power of resistance and get writing. 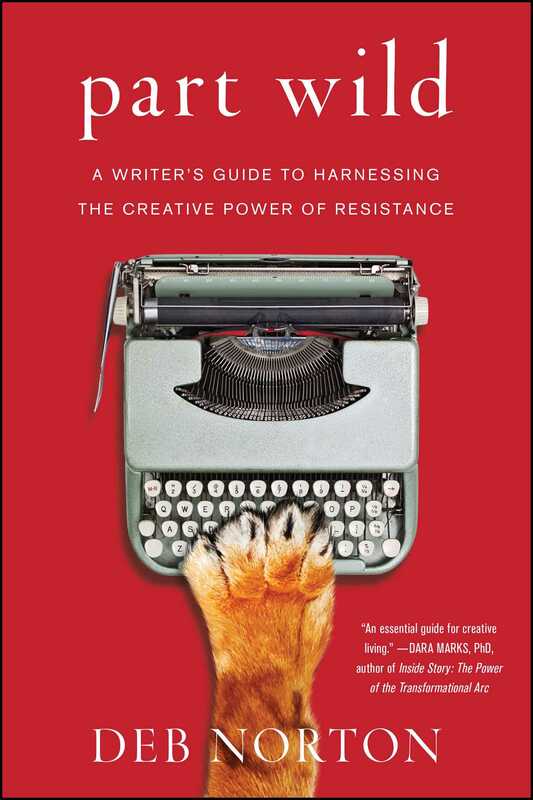 "Part Wild: A Writer’s Guide to Harnessing the Creative Power of Resistance is like having a personal writing coach at your disposal twenty-four hours a day. Stuck, blocked or in hiding, there’s something in this volume guaranteed to free you from the fear that binds and suppresses your best impulses. It will transform you from the writer you wish you were, to the writer you’ve always known you could be." "Resistance is a natural part of the creative process. It is the tension that births new life. 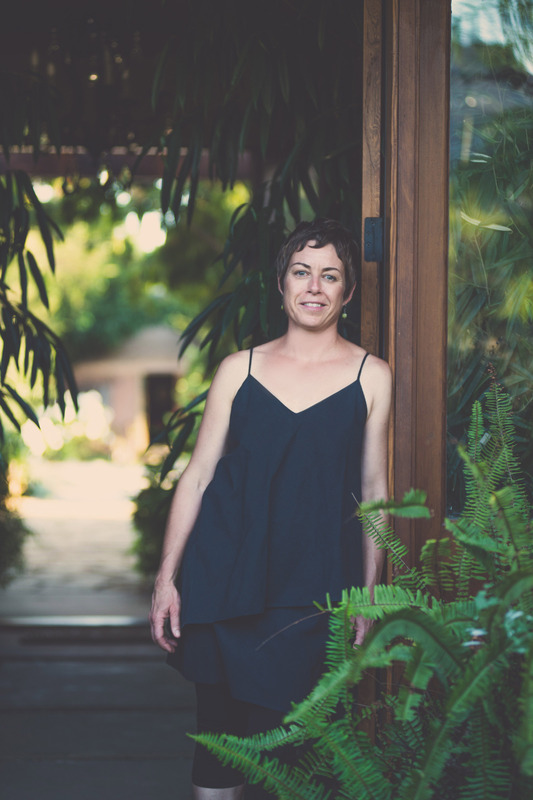 I am so grateful to Deb Norton for her brilliant work with resistance; she has helped to transform the complexities of the creative process into functional, effective practices…that work! Part Wild: A Writer's Guide to Harnessing the Creative Power of Resistance is more than a book on creative writing, it is an essential guide for creative living." "Deb Norton's writing is infused withso much heart and compassion and her unique sense of humor and curiosity is infectious! This book inspired me to PLUNGE!"